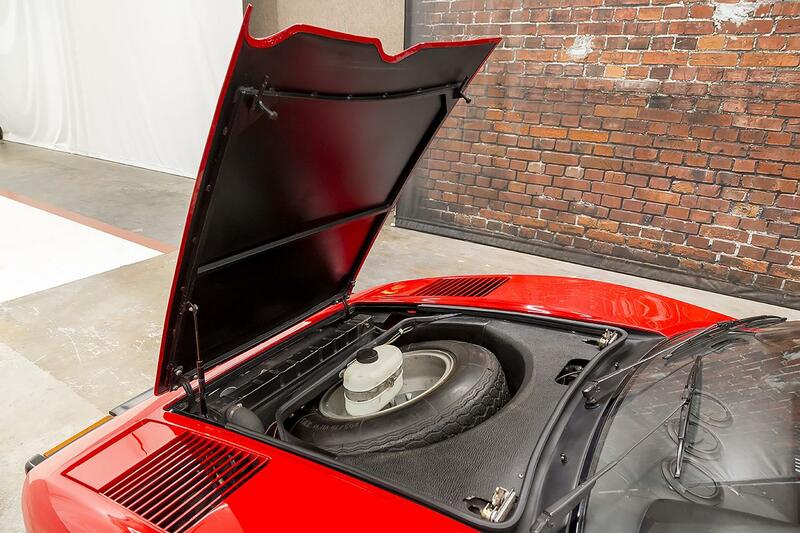 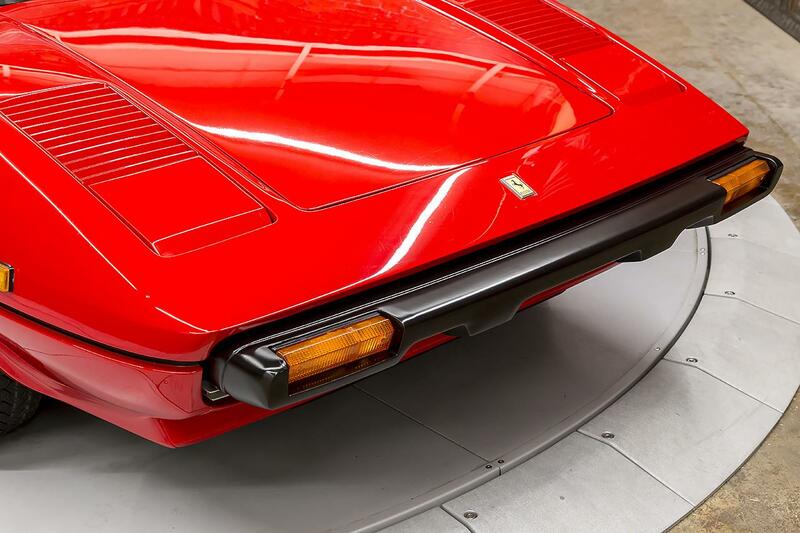 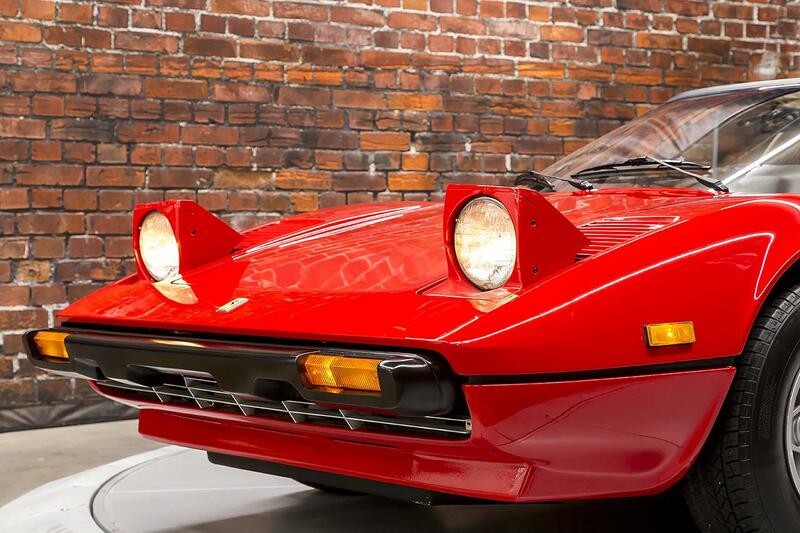 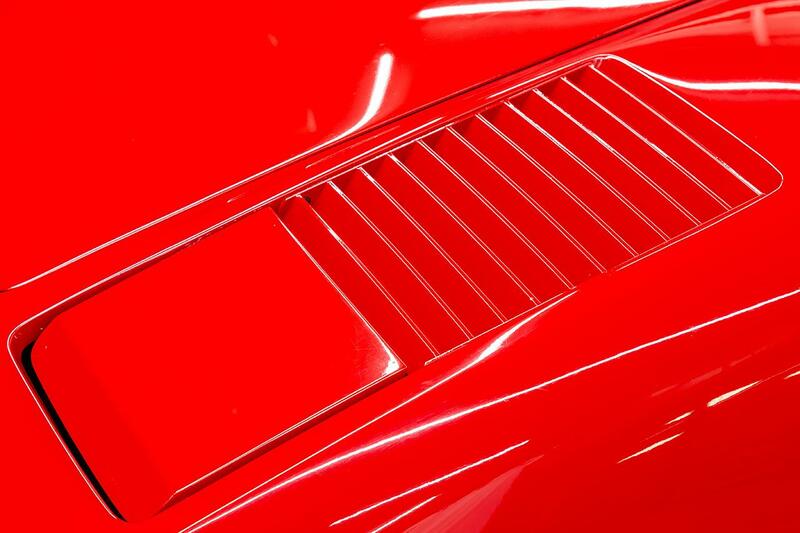 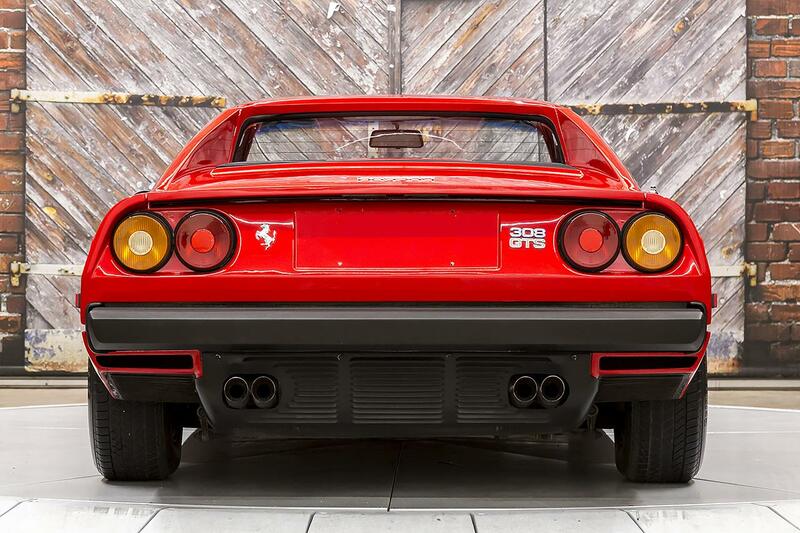 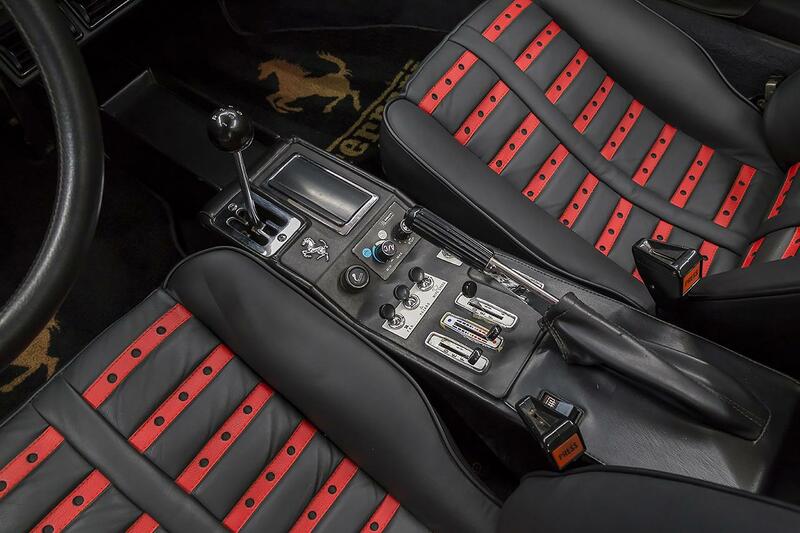 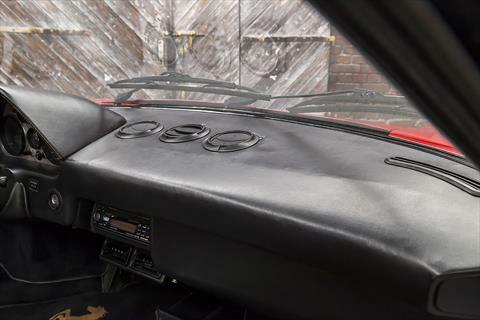 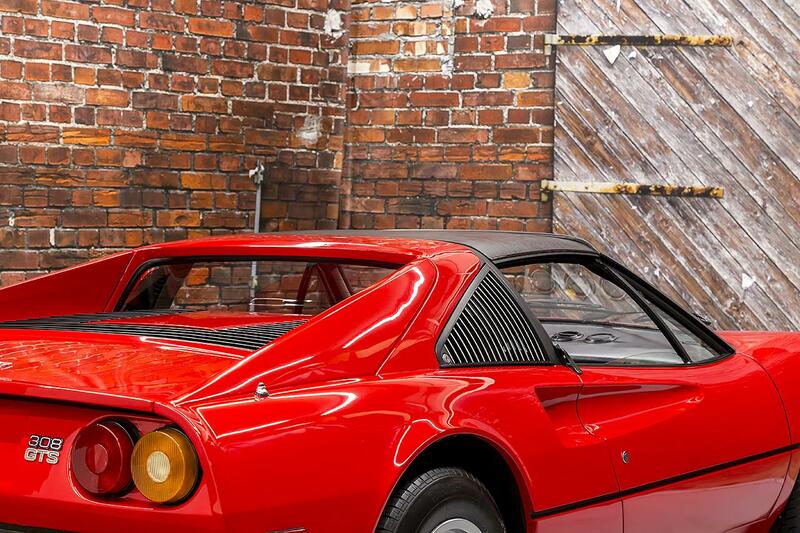 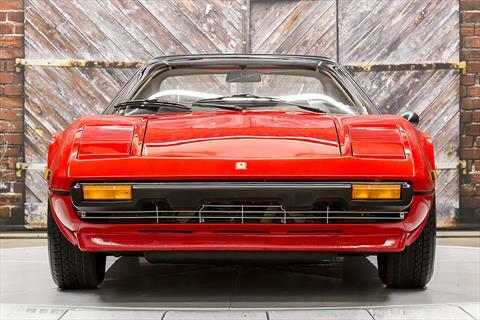 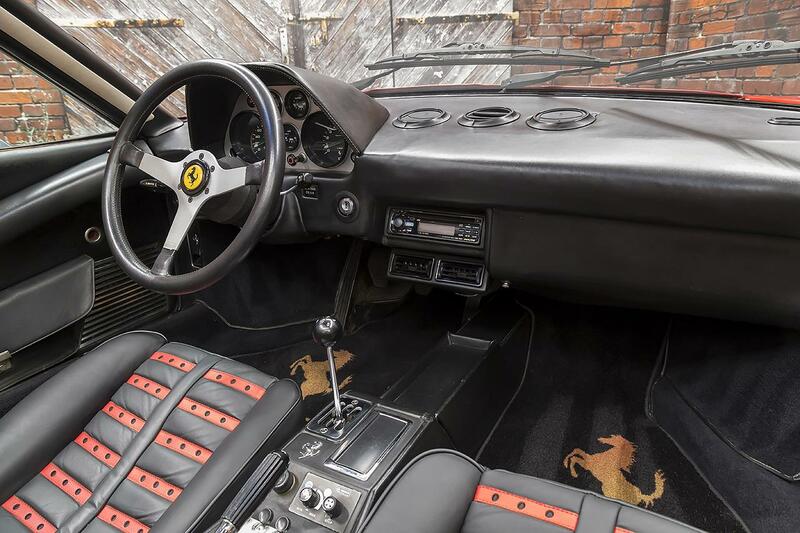 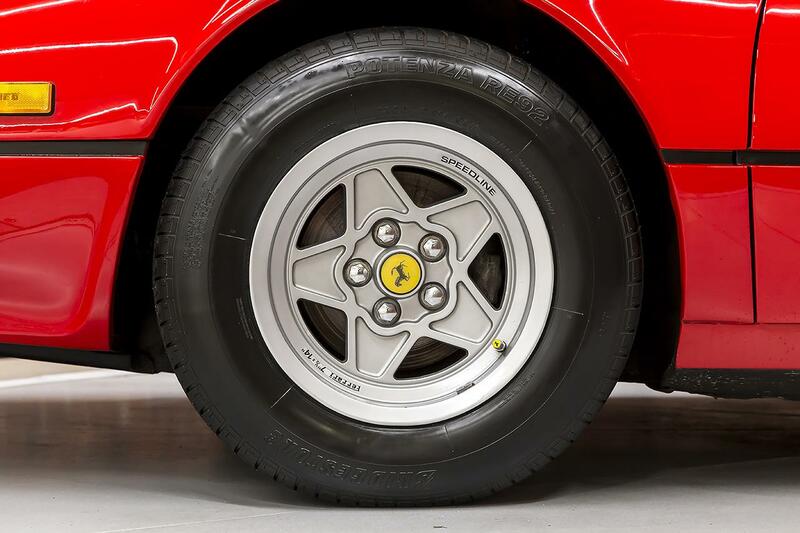 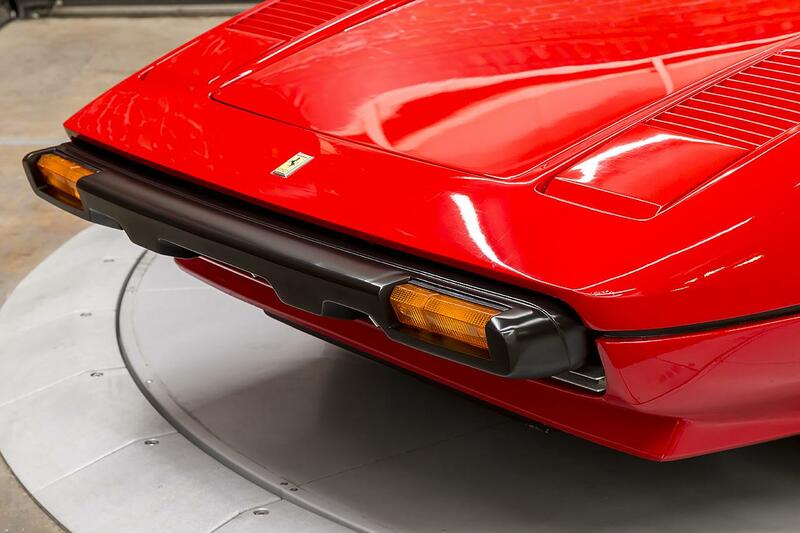 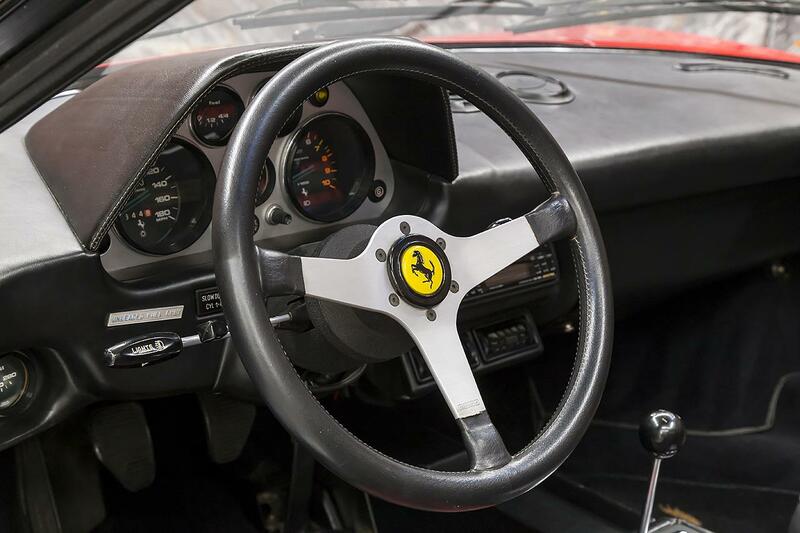 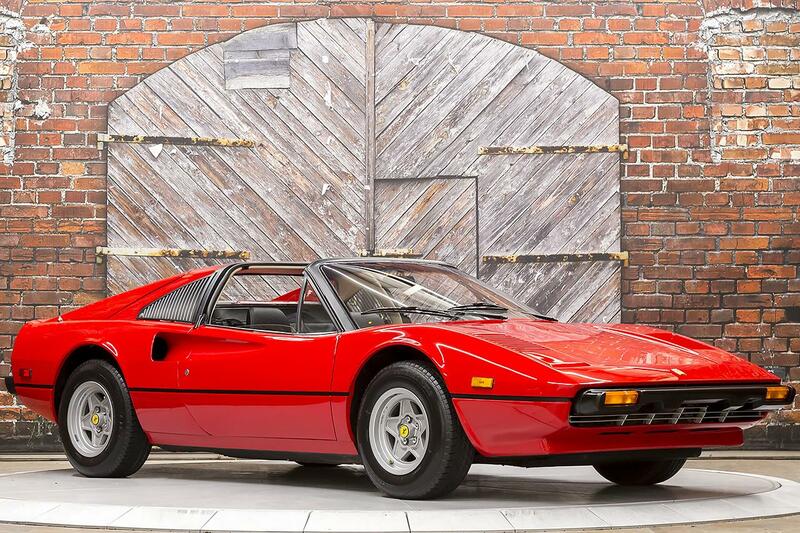 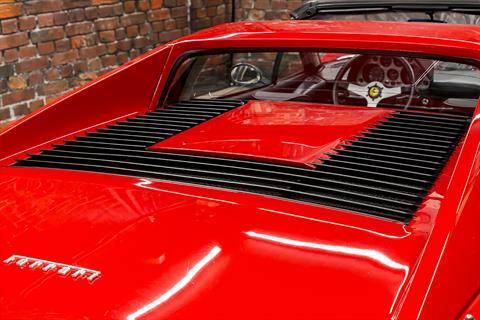 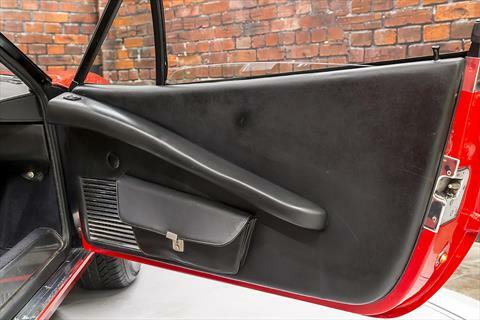 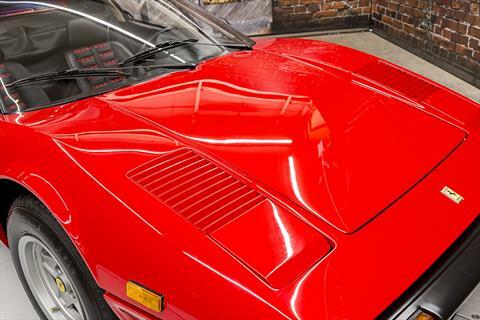 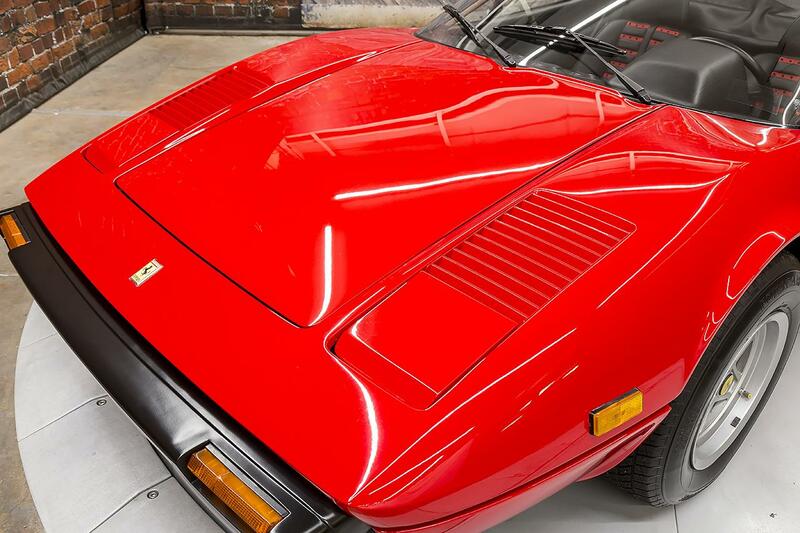 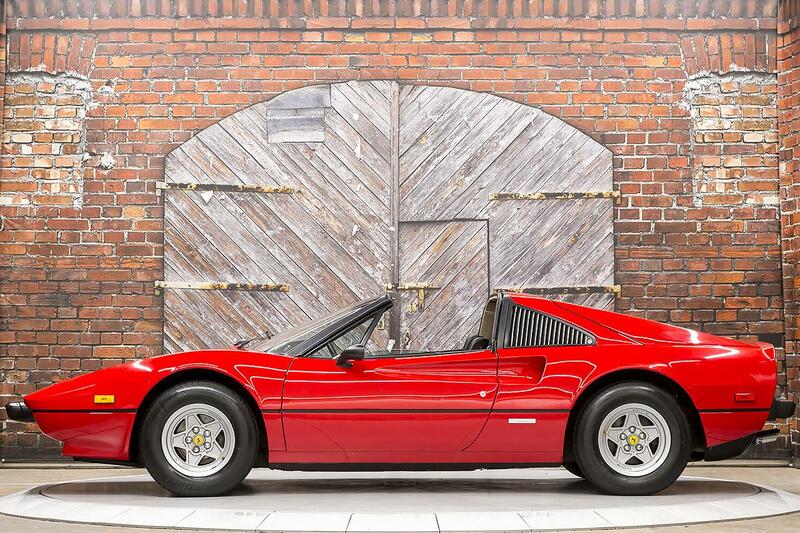 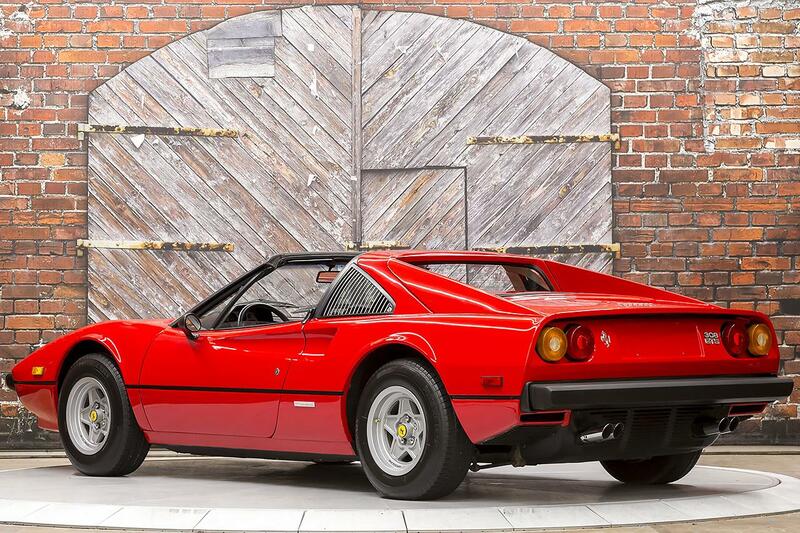 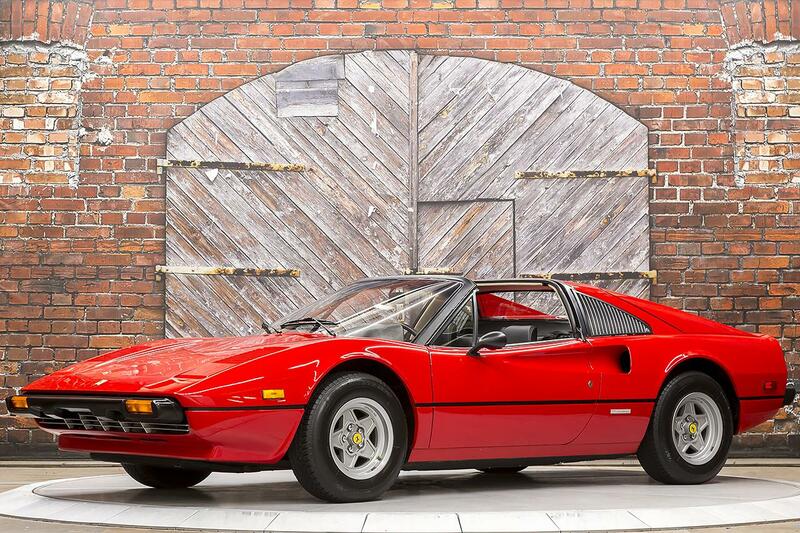 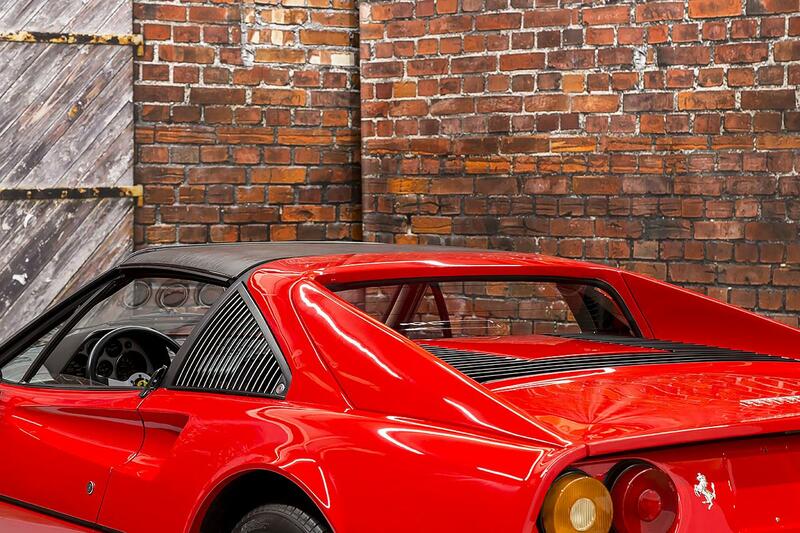 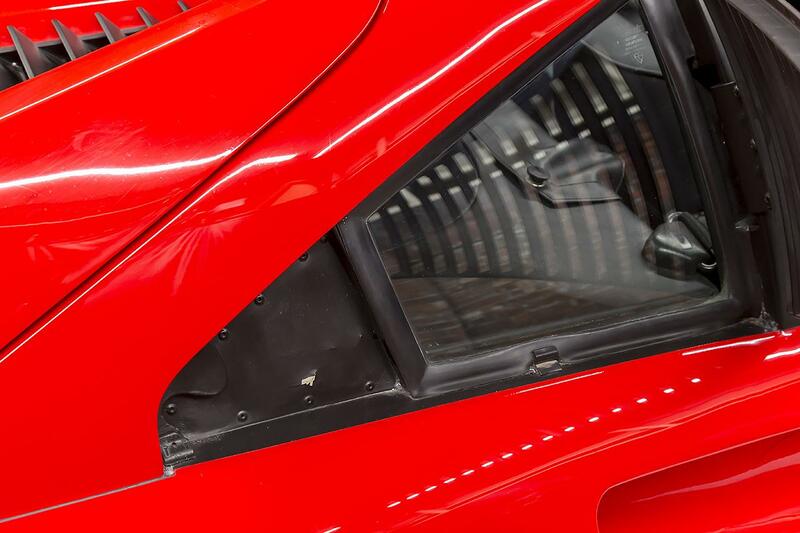 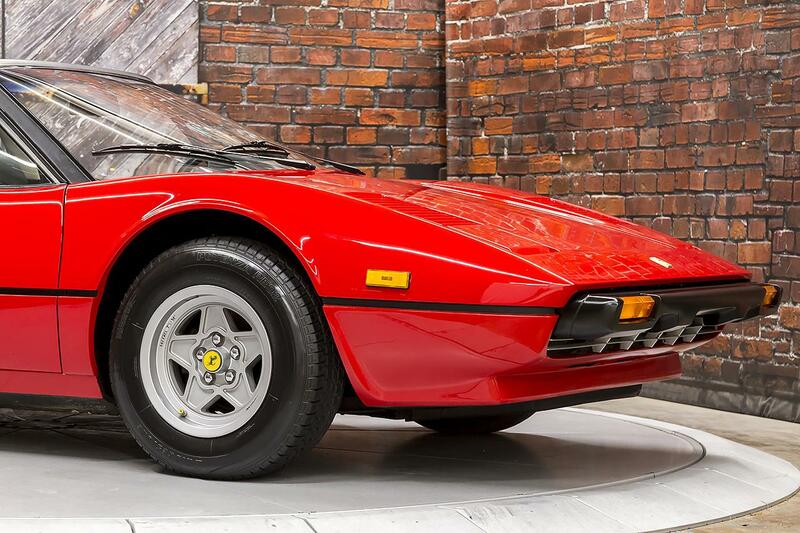 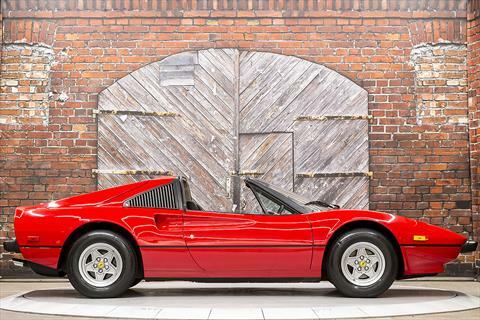 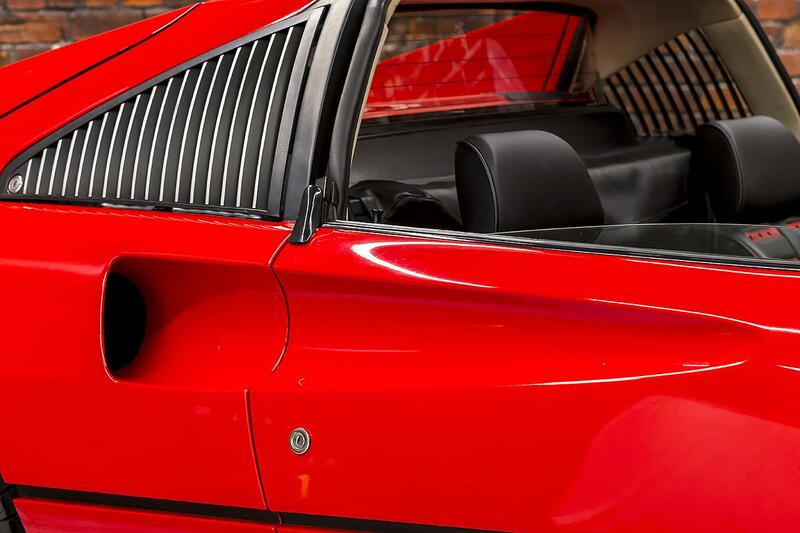 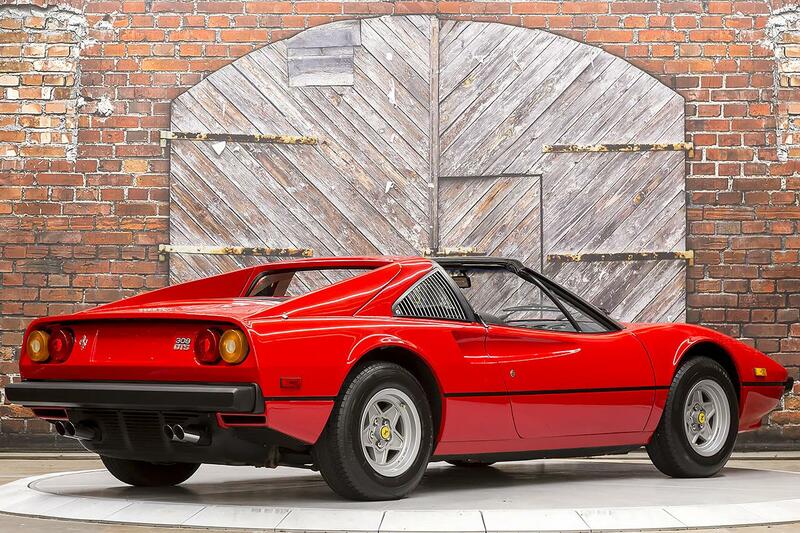 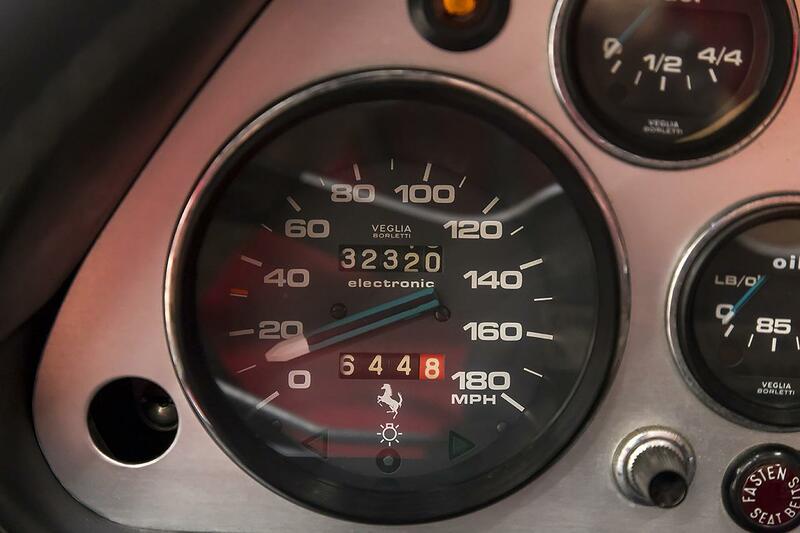 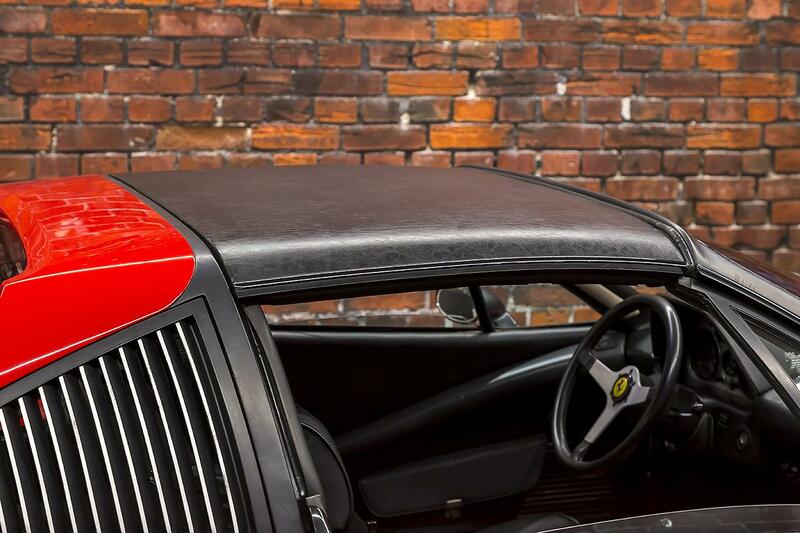 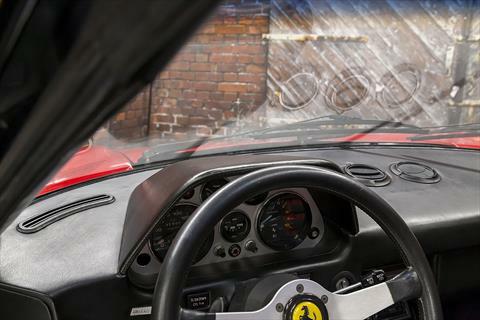 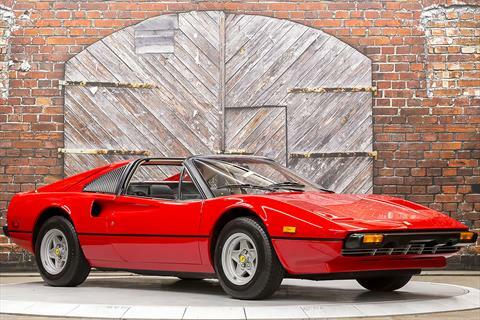 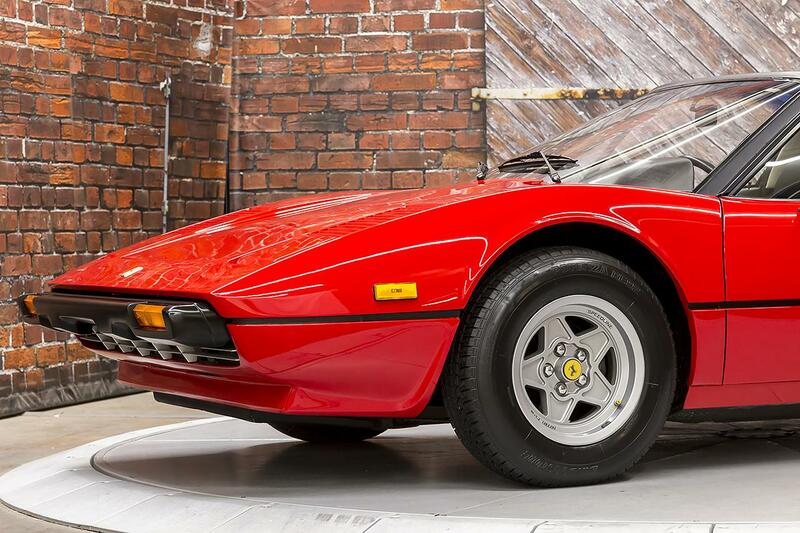 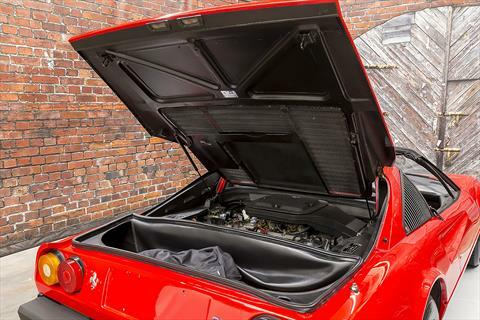 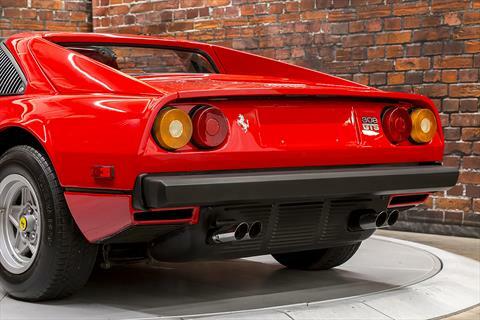 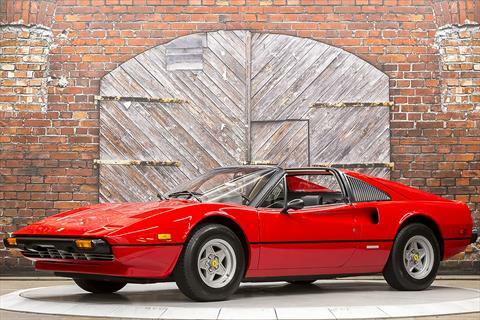 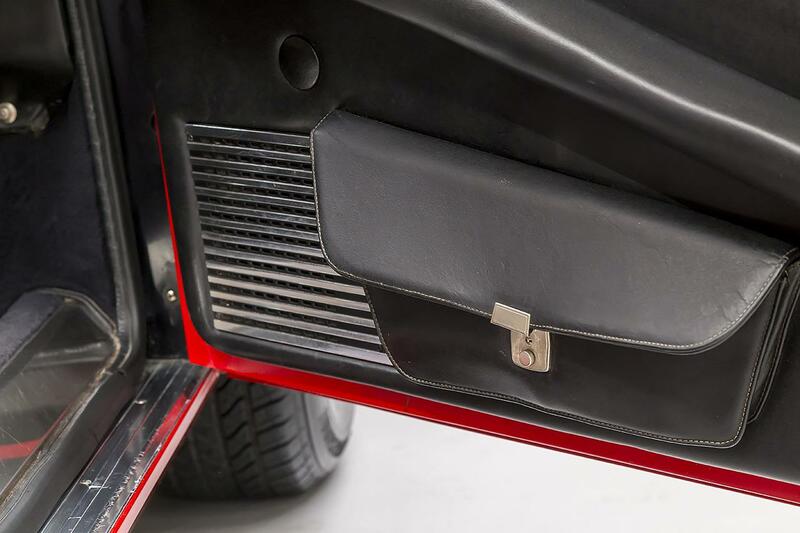 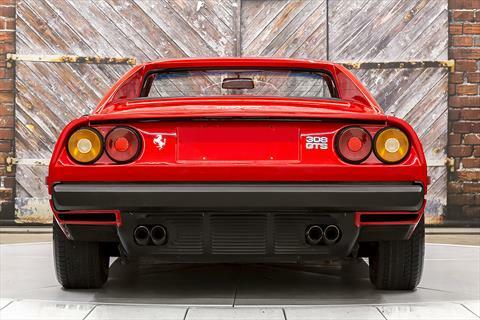 Presenting this Beautiful 1979 Ferrari 308 GTS in Rosso Corsa over a Black Leather Interior with 32,320 miles. 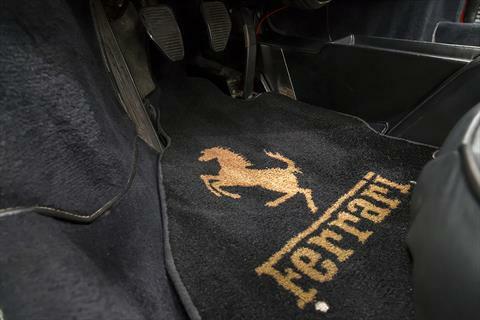 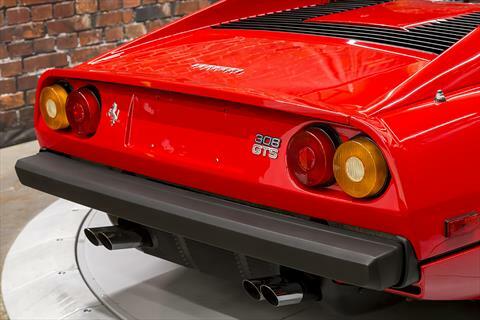 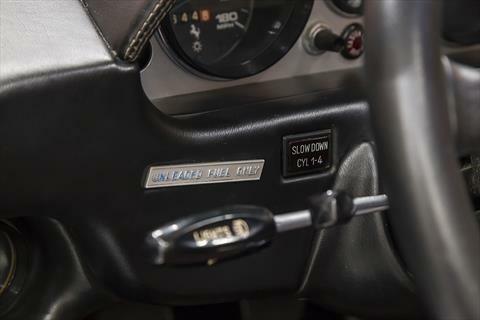 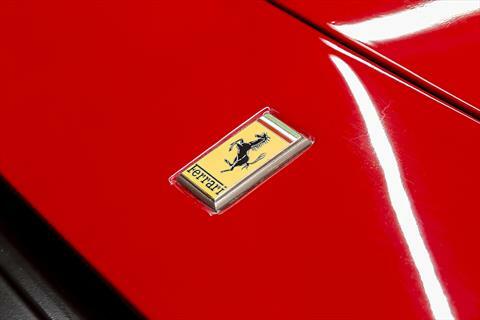 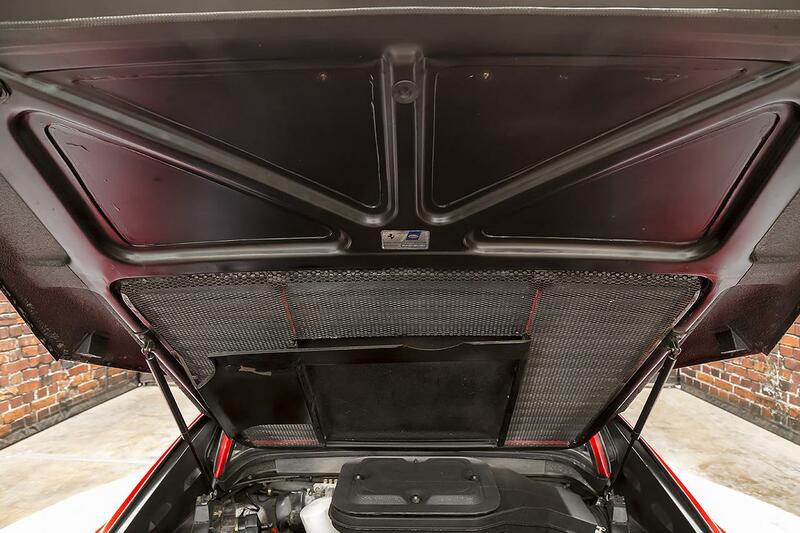 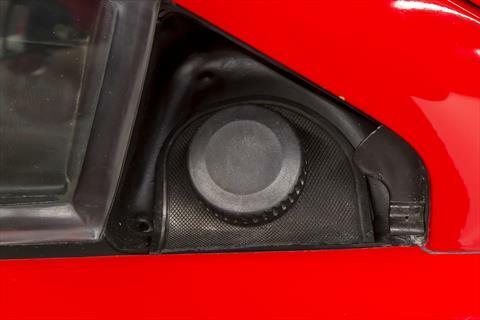 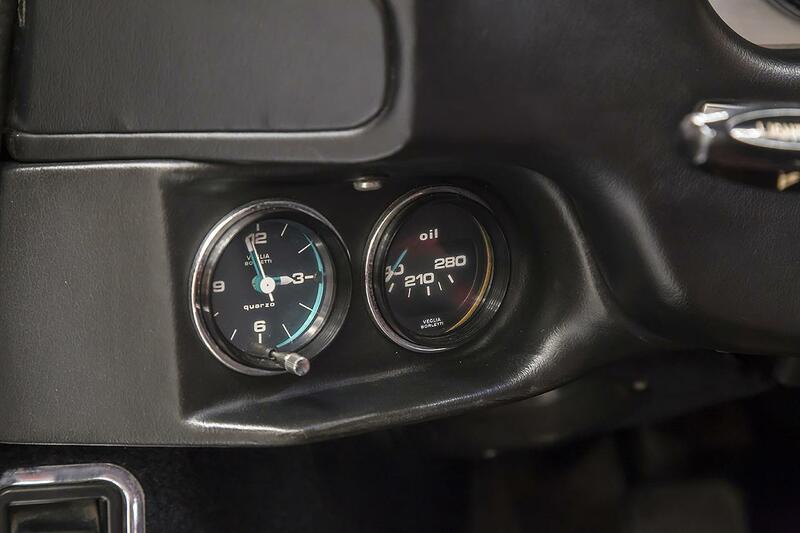 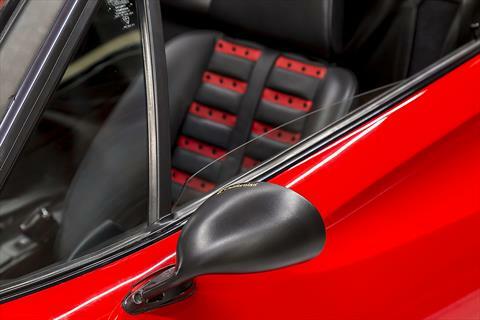 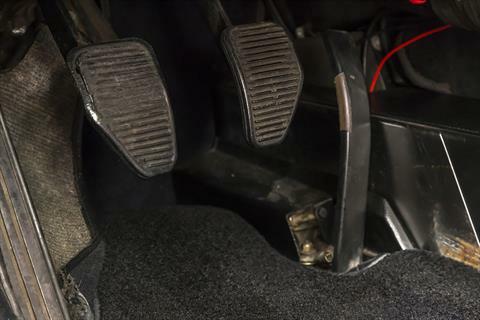 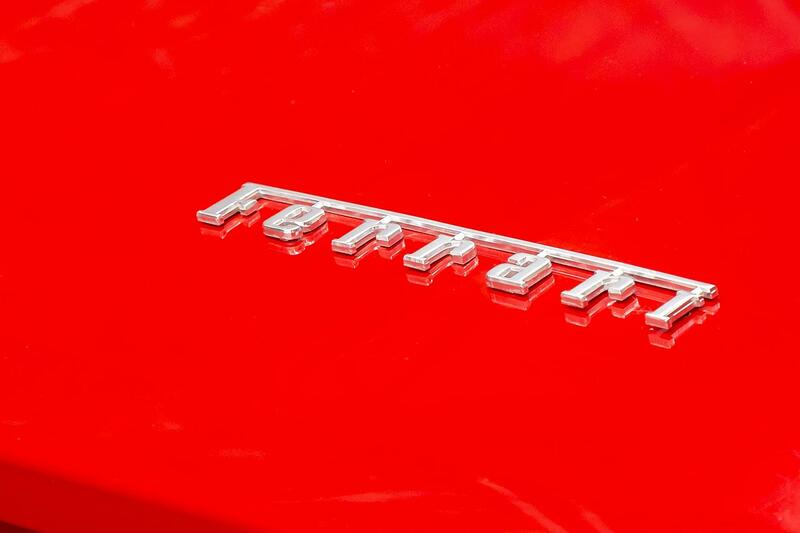 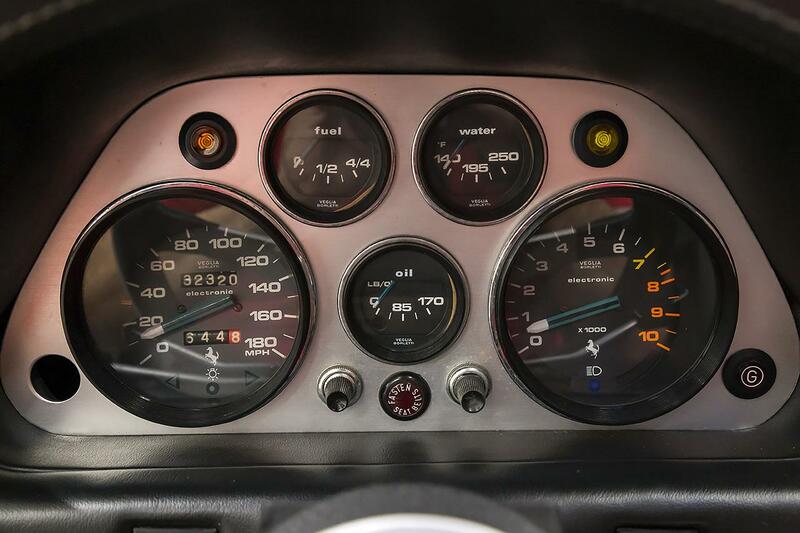 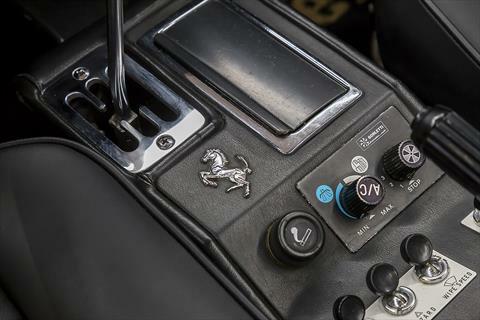 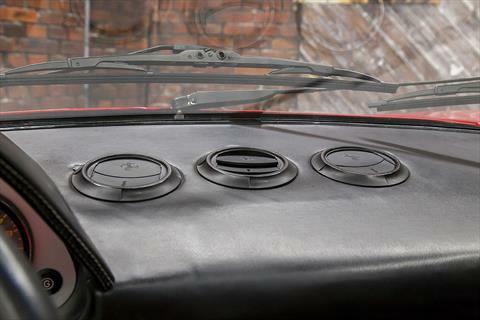 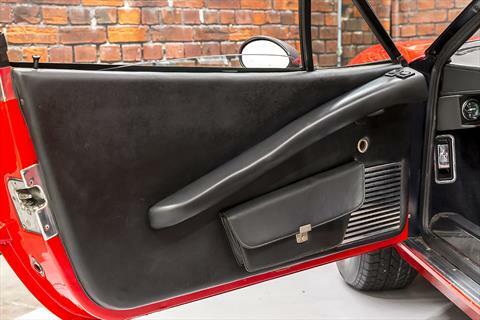 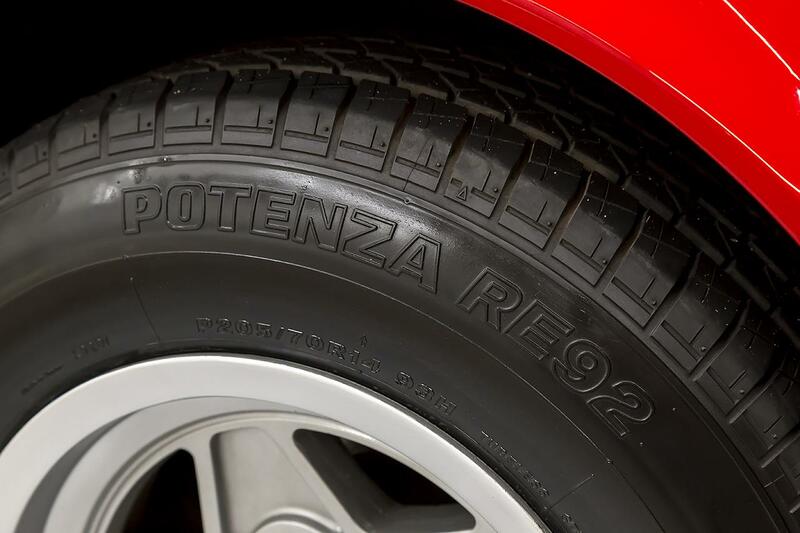 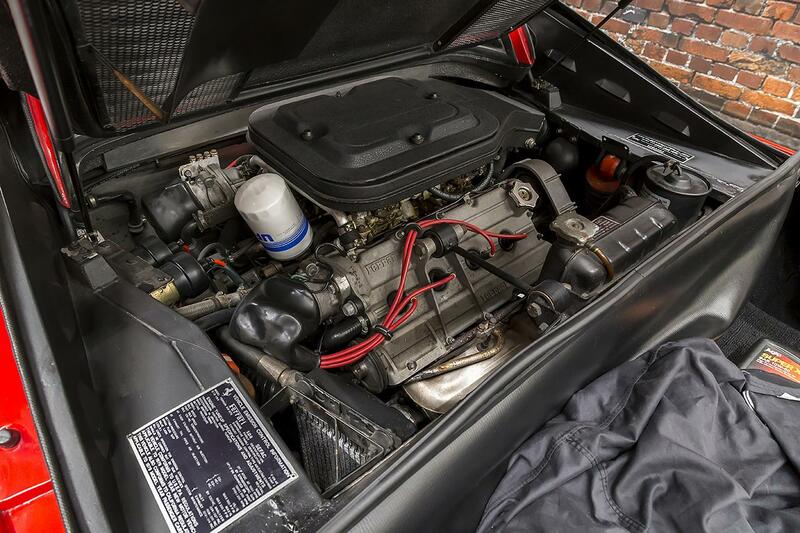 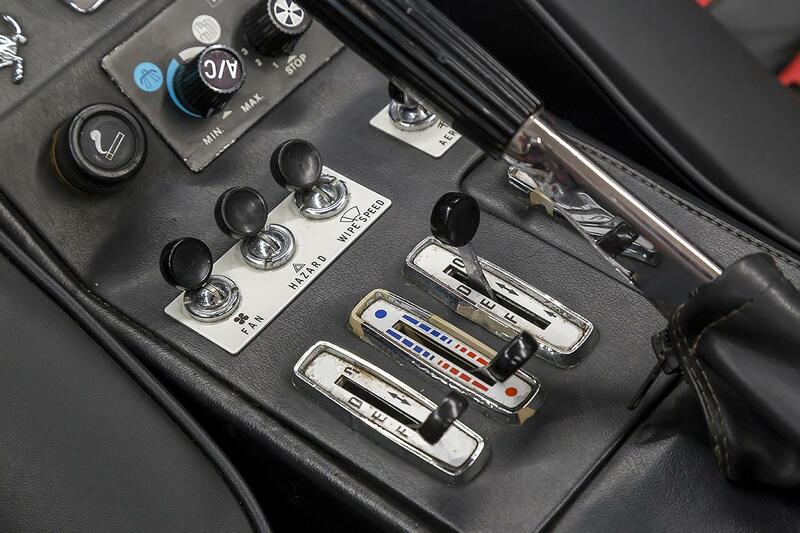 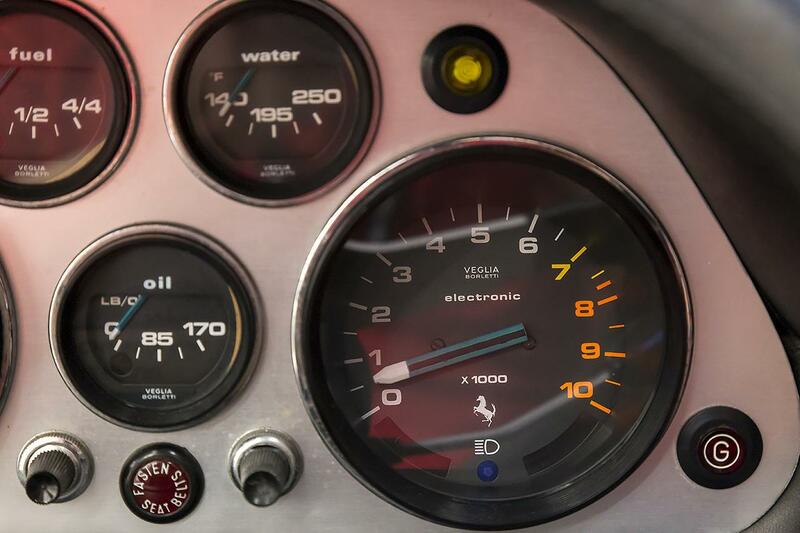 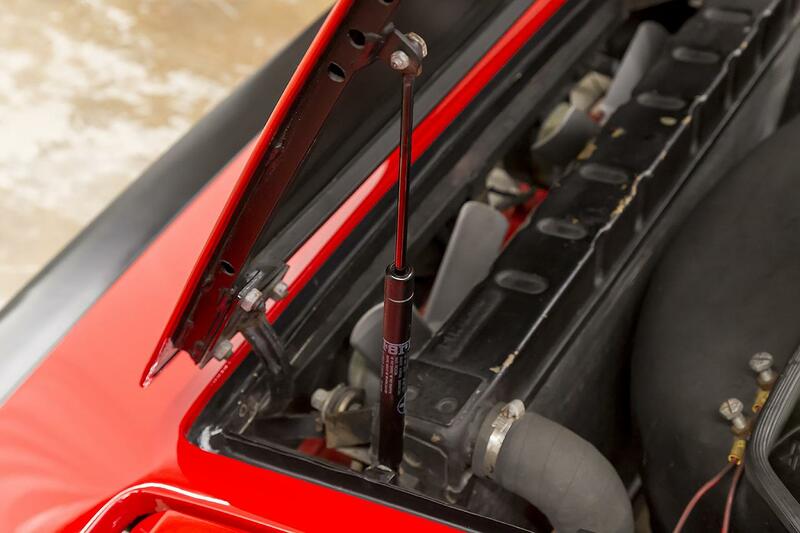 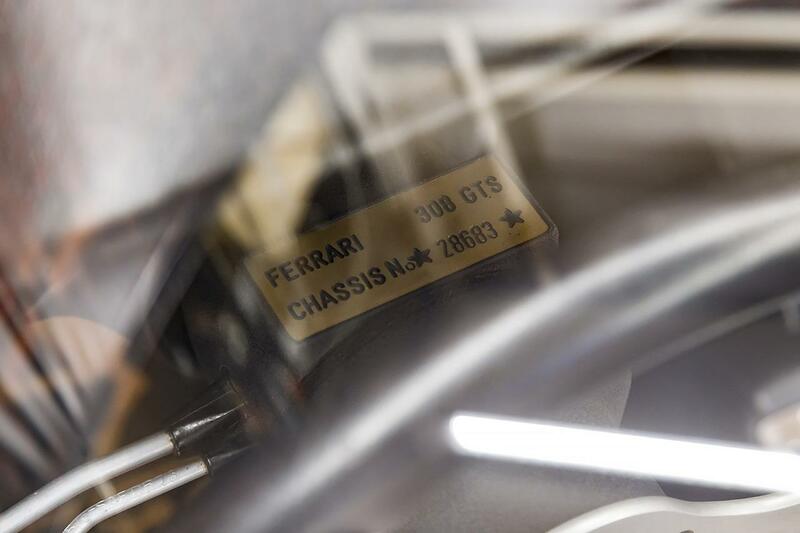 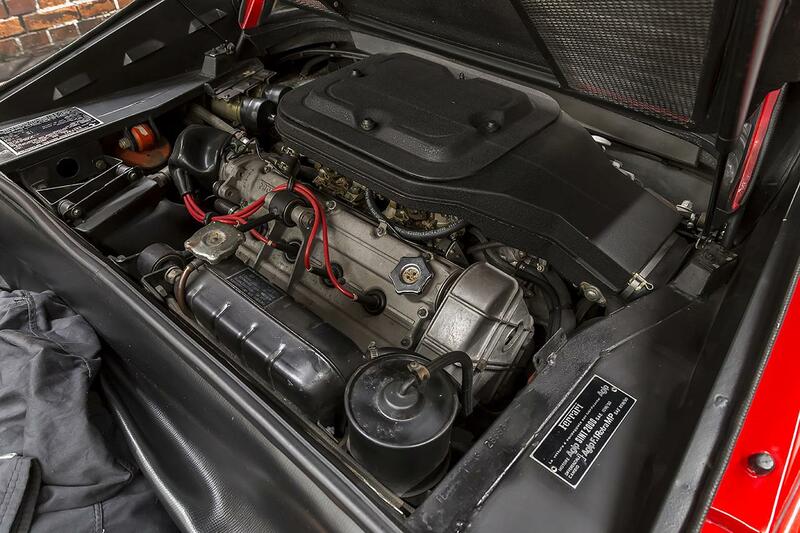 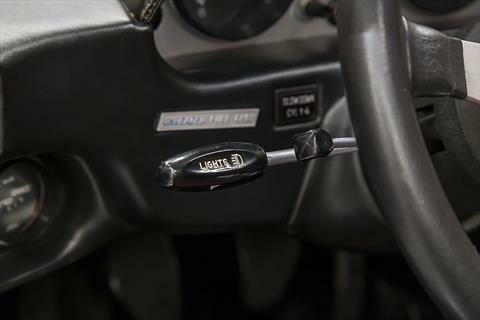 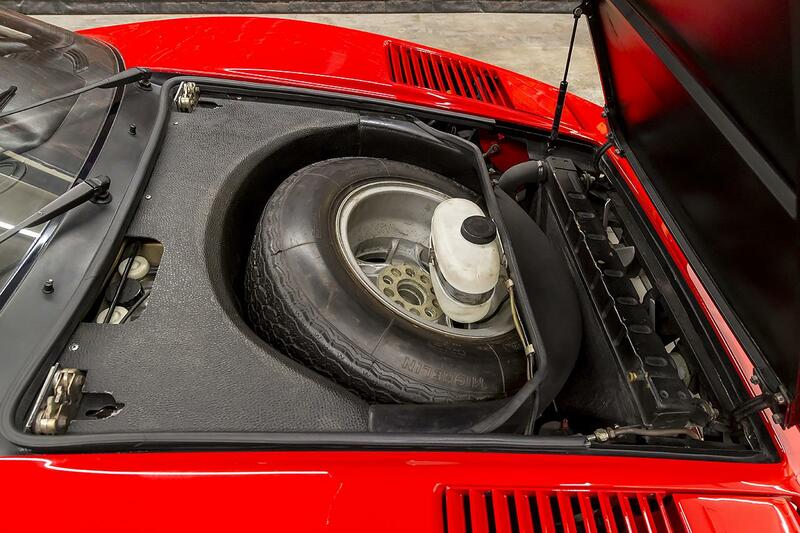 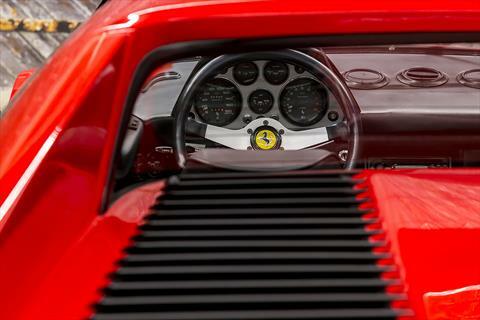 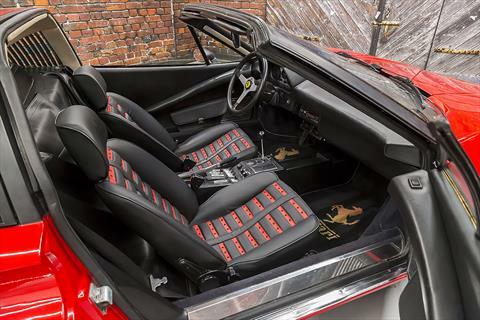 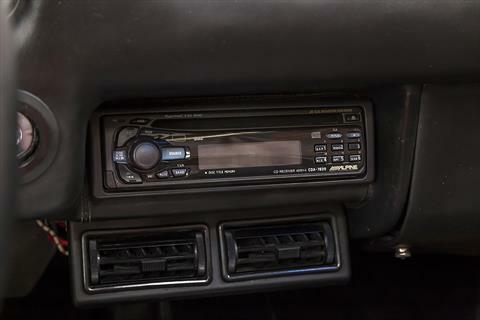 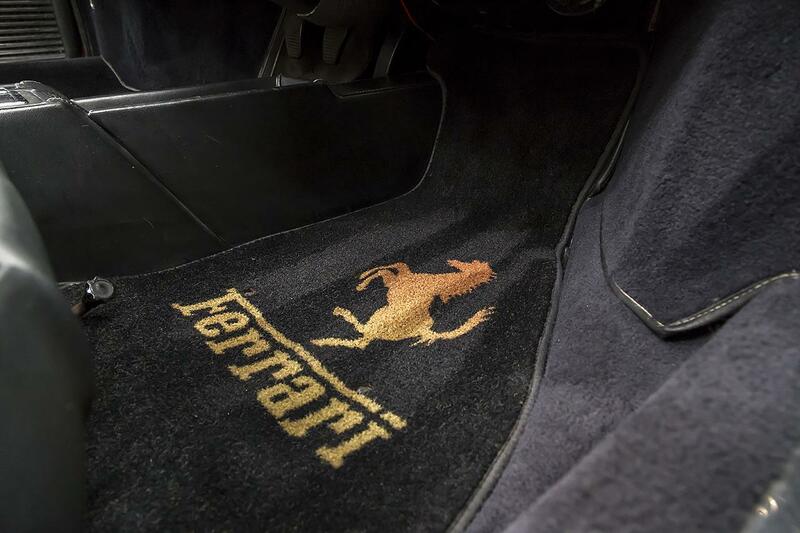 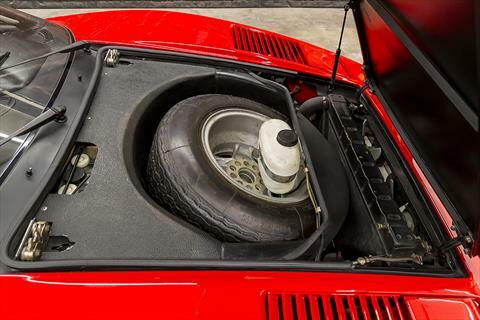 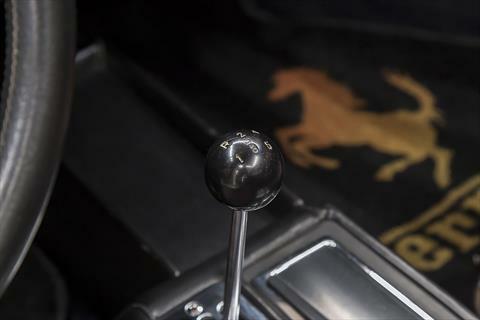 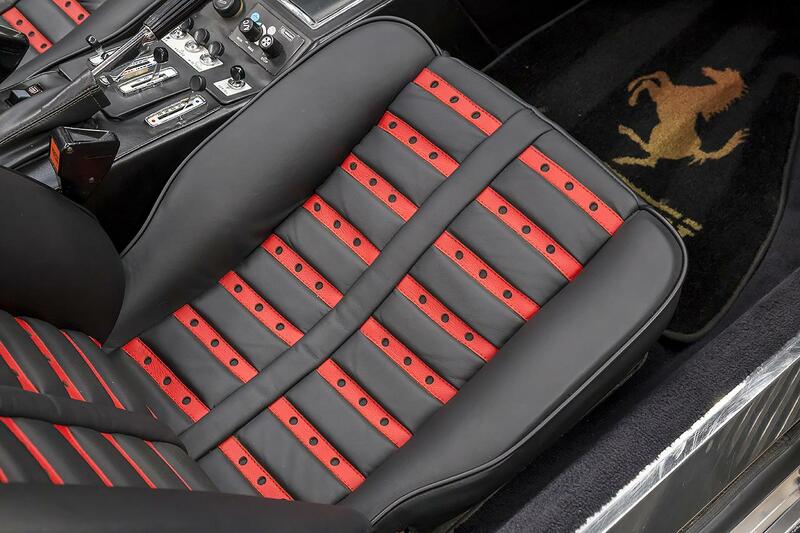 The 308 GTS is powered by a 237hp 2.9L V8 with four twin-choke Weber carburetors through a 5-speed manual transmission. 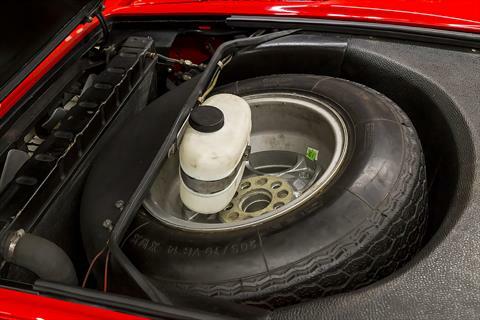 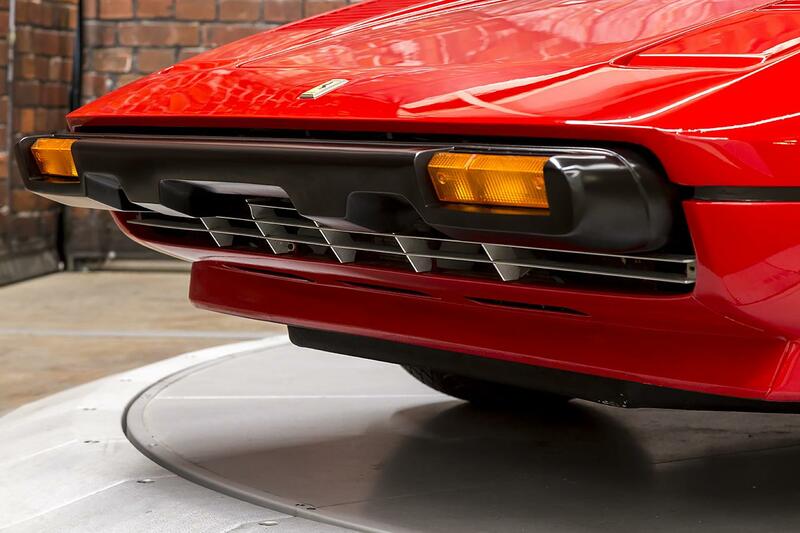 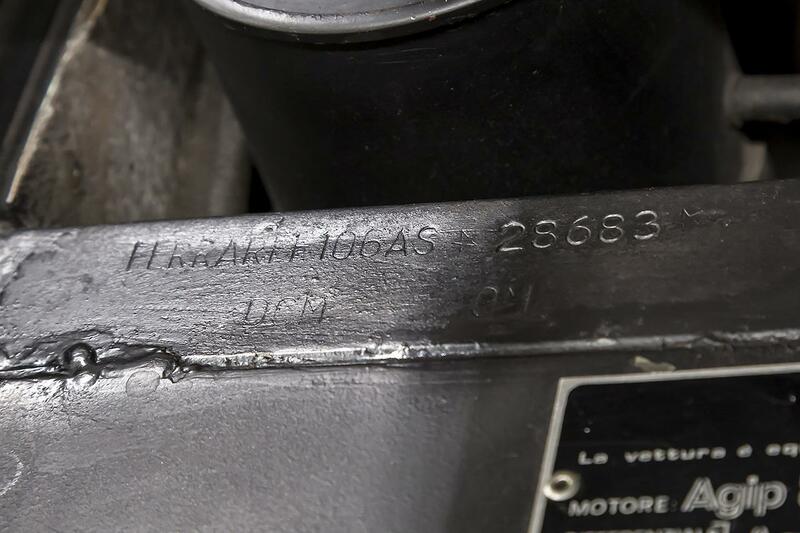 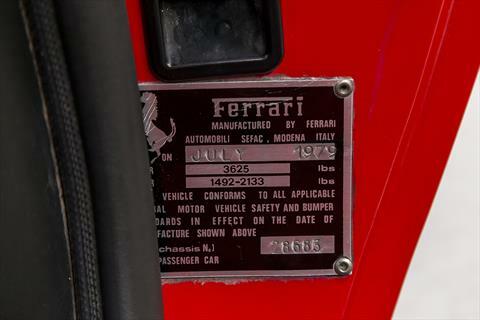 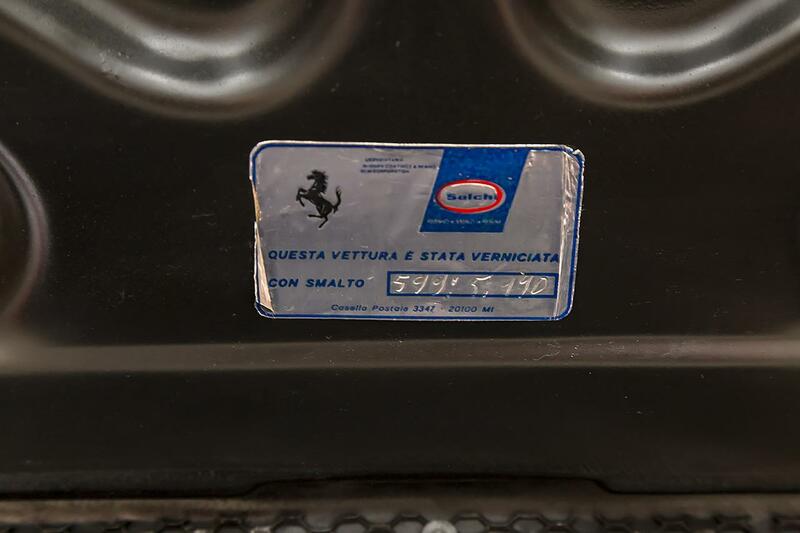 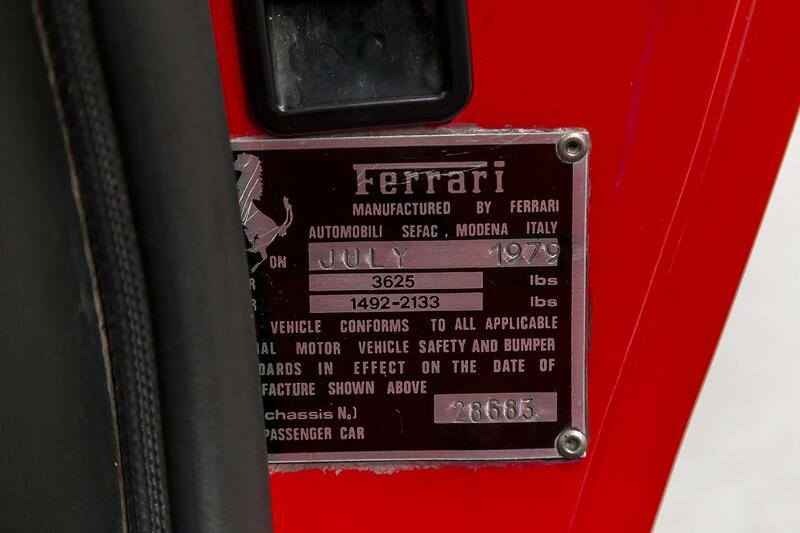 This Ferrari 308 GTS #28683 received a complete, bare metal repaint through Continental Ferrari in Chicago in May 2000 at 26,437 miles. 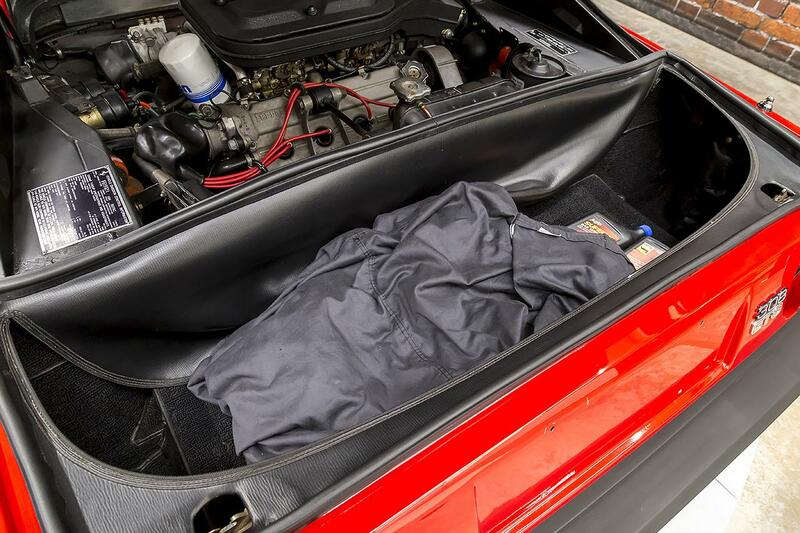 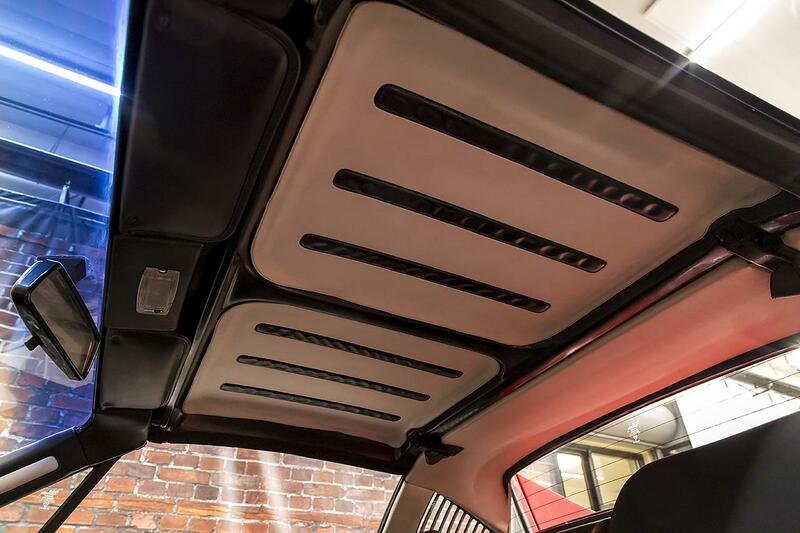 The same owner later transferred the car to their Naples, Florida home where it received a 30k major service by Naples Euro Sport in November 2011 at 28,587 miles. The rear brakes were overhauled and the car was serviced again by them in September 2013 at 31,457 miles. 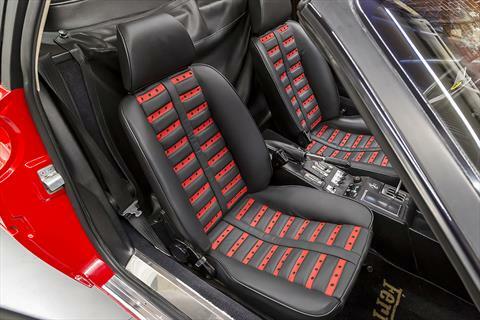 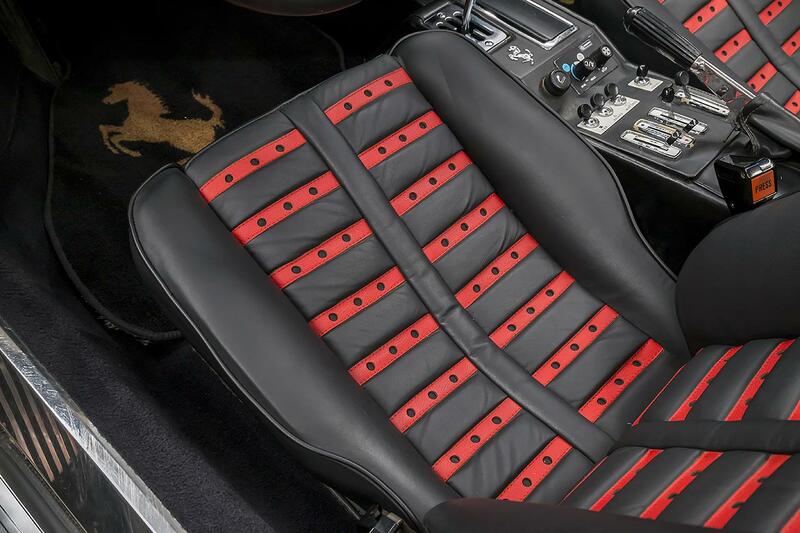 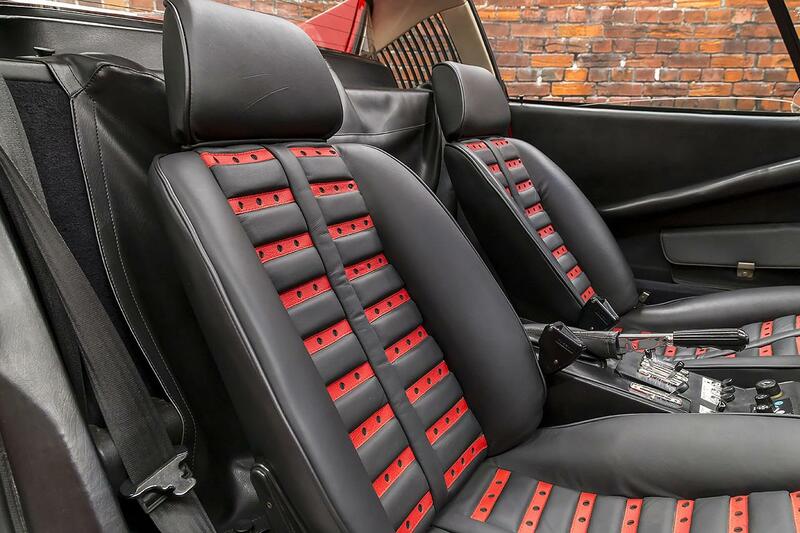 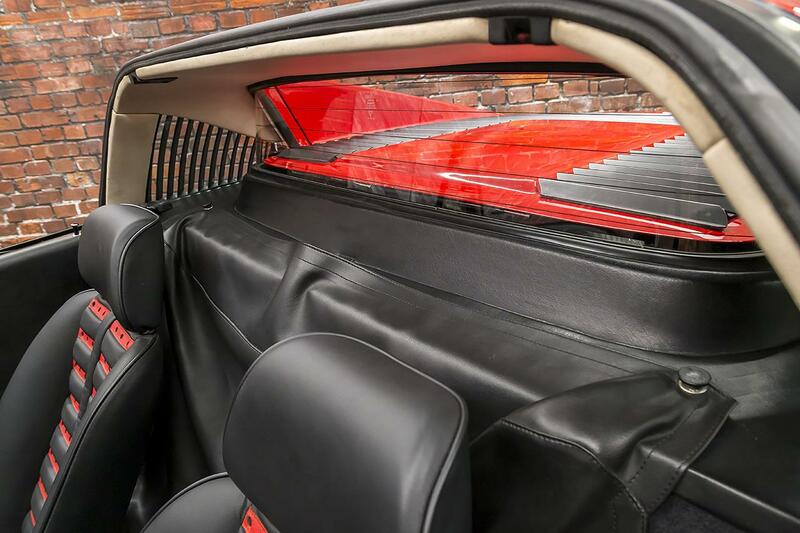 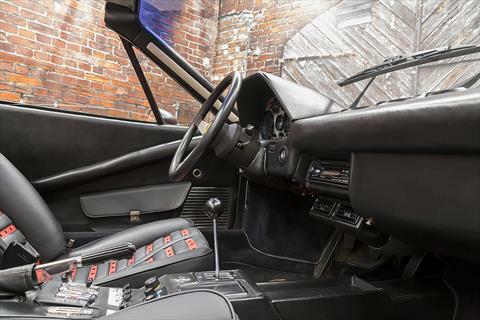 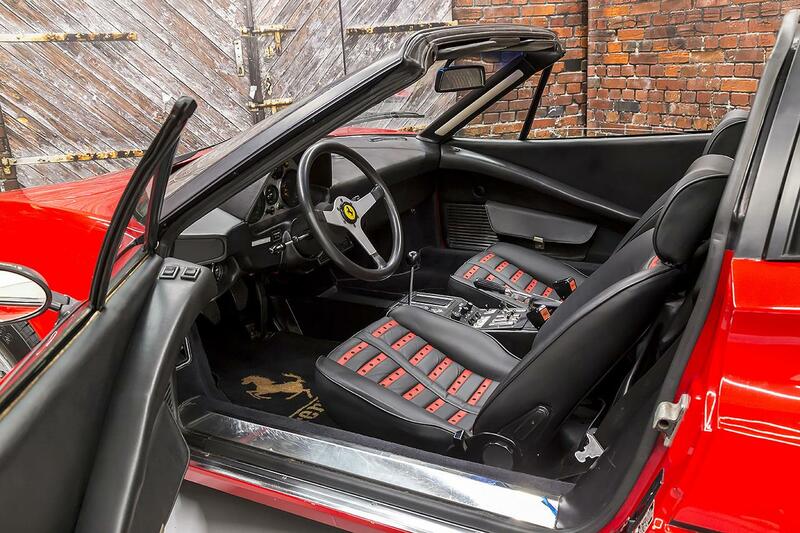 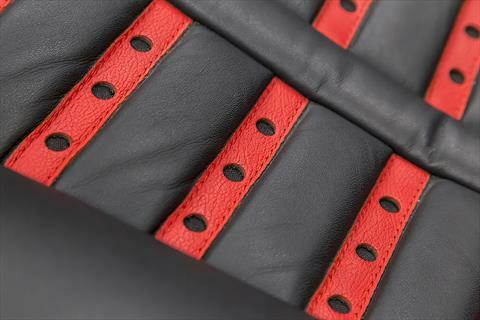 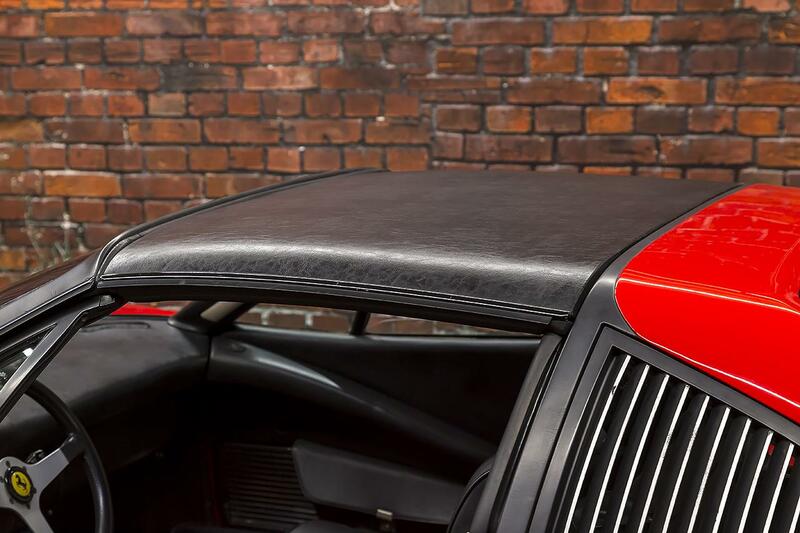 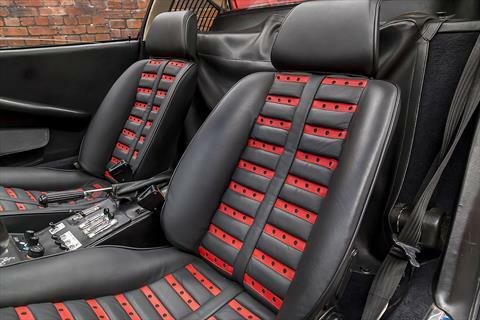 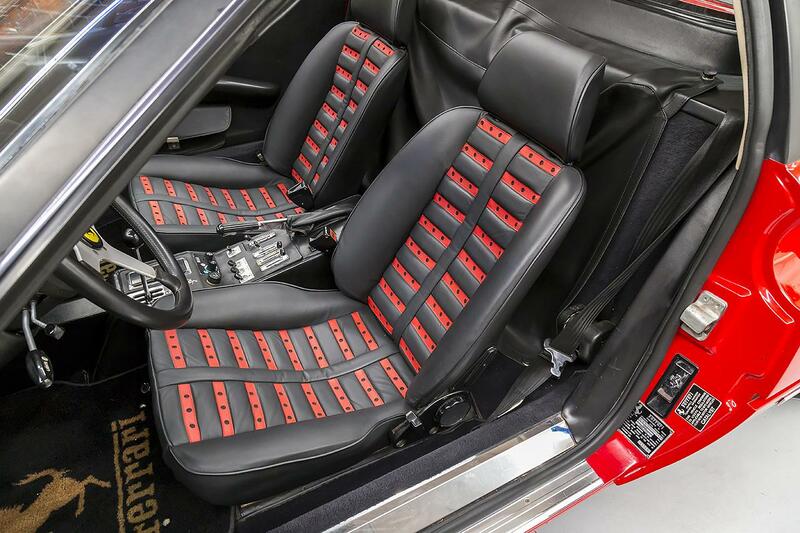 The seats were also reupholstered in black leather with red Daytona straps for a beautiful, unique interior. 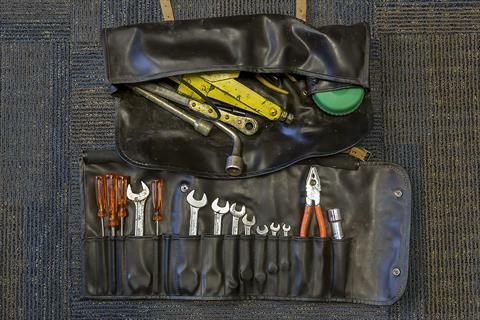 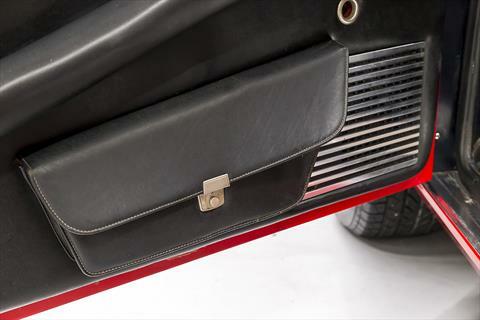 Included are the tool roll, jack set with bag, targa top cover, and spare wheel and tire.